Livonia firefighters saved a victim trapped between two semi truck tires in Plymouth Township late Thursday evening. 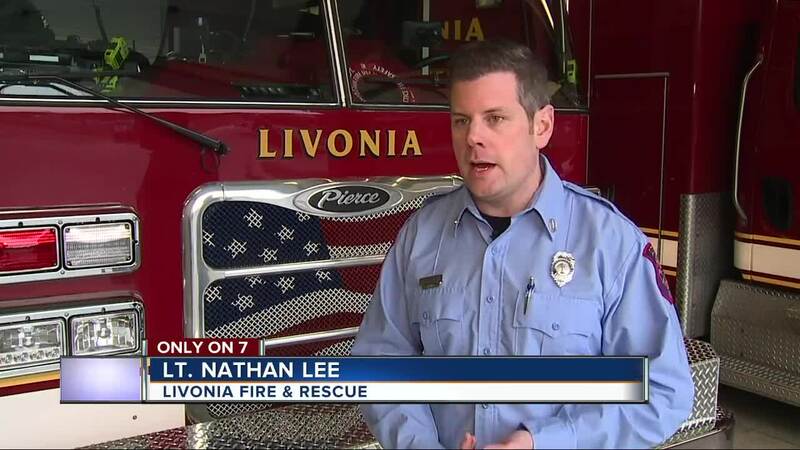 PLYMOUTH TOWNSHIP, Mich. (WXYZ) — Livonia firefighters saved a victim trapped between two semi truck tires in Plymouth Township late Thursday evening. The rescue team responded to help Plymouth Township authorities safely remove the victim. Firefighters stabilized the vehicle using tools and airbags to manually dislodge the outside tire on the front axle then cut interior tire. The victim was successfully rescued and only had minor injuries.